Introducing the 2018-2019 Editorial Board! As the new term begins, we're proud to introduce the members of our Editorial Board. The new editors are enthusiastic about a variety of topics, and hope to bring you reliable and relatable content. Students interested in working for The Forum should reach out to an editor and apply here! The Forum Editor-in Chief position has a long history of being led by sophisticated, successful, and amazing women. Bhavika is not one of them. However, she plans to work hard to keep The Forum independent and reliable. 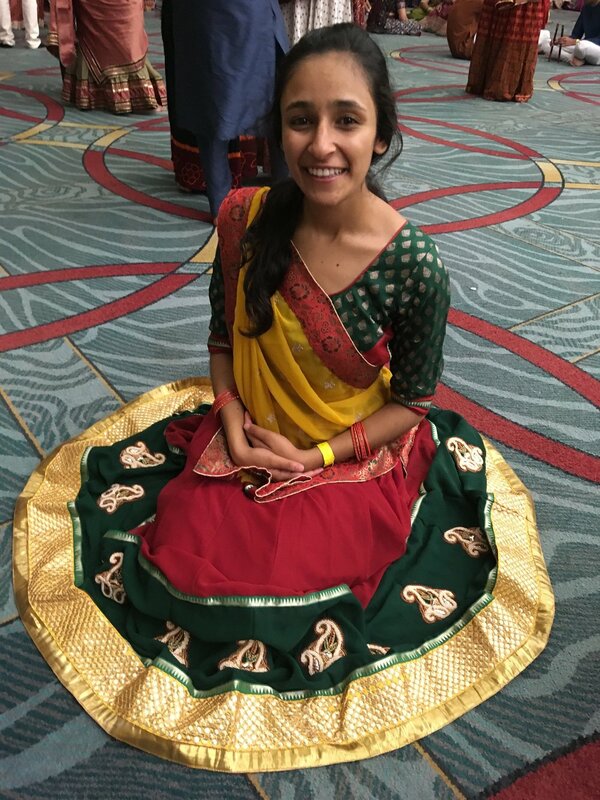 With dual majors in Biology and Religious Studies and a Sequence in Gender and Sexuality Studies, Bhavika could either be considered well rounded or all over the place. She calls San Diego home (San Diego sometimes invites her over too)! Bhavika hopes to guide her staff in pursuing in-depth articles and delivering the highest quality content. As the new Managing Editor, Amanda is excited to delegate things to other people and send out emails with lots of gifs. Hailing all the way from the Bay Area (how original), Amanda is majoring in Government and Film Studies (50% original). She hopes to bring video journalism to The Forum...stay tuned for how that pans out. You can almost certainly find her passionately performing her way through Hamilton or defending the Warriors/Giants to all of the LA dwellers she’s surrounded by. Also, the Amanda in the picture standing on top of the Swiss Alps was much happier than the current Amanda drowning in internship apps and essays. Even as a Government/Literature dual major, Skyler’s favorite source of news may or may not be The Onion and John Oliver. Skyler is a firm believer in the power of political satire and aspires to intertwine objective journalistic legwork with comedic styling. When she’s not holed up in Denison library idyllically rewriting tax code, you can find Skyler DJ-ing at KSPC or seriously engaged in an accent-laden bit with fellow Golden Antlers writers. As a co-Life Editor, Skyler wishes to highlight, and thus expand, the role of the arts in academic and social life at the 5Cs. Robert Cain moved to Claremont from Little Rock, Arkansas. 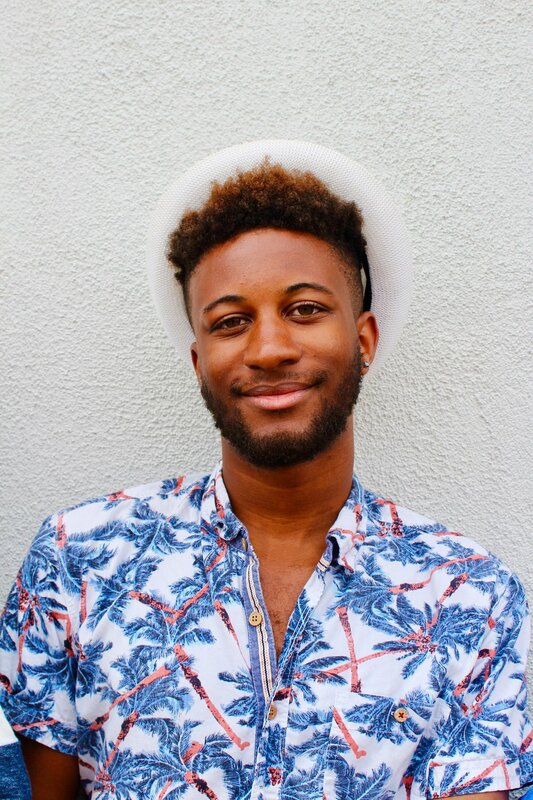 He is an aspiring YouTuber, blogger, and social media influencer dual majoring in Media Studies and Applied Math with a sequence in Computer Science from Claremont McKenna College, actively working to establish a platform for his dream enterprise of helping students succeed in high school, college, and beyond. Robert enjoys writing articles for the Kravis Leadership Institute and creating YouTube videos for CollegeXpress. He’s passionate about inspirational brands. In his free time, you may or may not catch him watching Wendy Williams Hot Topics episodes. A Portland native, Alice is happy to be back in sunny Claremont as a rising senior dual majoring in biology and literature. 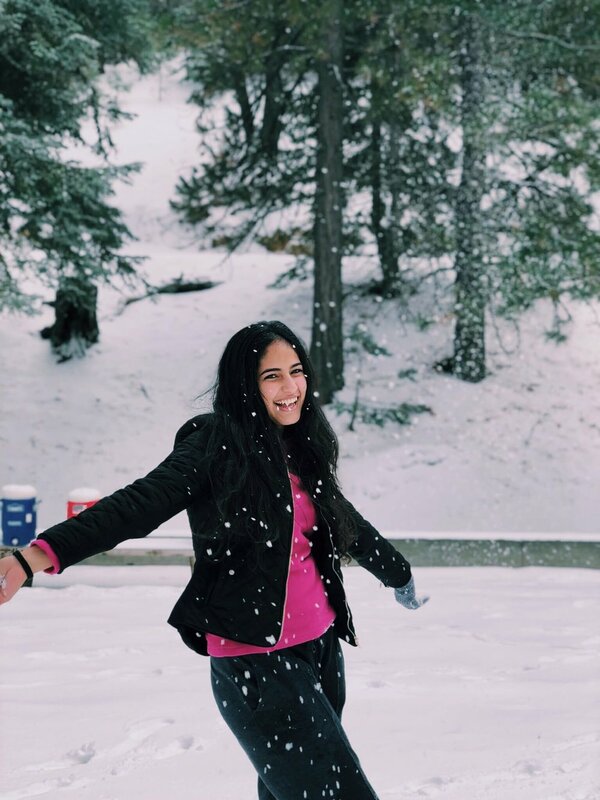 Previously a copy editor, Alice is ready to take on her new role in The Forum as news editor to help Claremont students stay up to date on all the exciting events happening on campus each week. When she’s not lounging in her megabed, you can most likely find Alice enjoying long walks to the Hub for mozz sticks. Jake Hudson-Humphrey, born and raised in Plymouth, Michigan, is a junior majoring in Religious Studies and Philosophy. Jake enjoys reading, writing poetry, scrolling through bad memes about nihilism, and spending as much time outside as possible. Jake wants The Forum to be a space for discussion about issues important to our community and a way for students to make their voices heard. Hailing from the Bay Area, Christopher Hu is a currently a freshman that grew up fascinated by Silicon Valley's innovations and technologies. Hoping he could one day become a part of the tech scene, he took a computer science class in high school but found the subject too perplexing. Thus, he studies Economics instead. However, he still finds hope as The Forum's Web Manager. In his free time, Christopher enjoys running, traveling, mountain biking, and scouring hilarious Youtube videos. 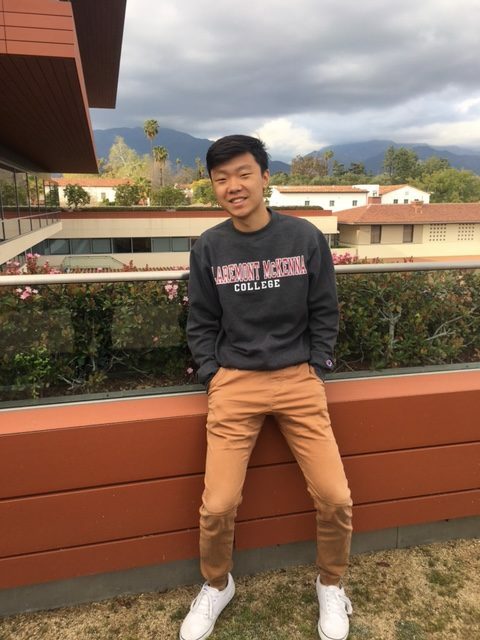 Coming from Illinois, David Ying attends Claremont McKenna College in the pursuit of widening his domestic and international perspectives. Apart from just writing, he enjoys surfing (currently learning), archery, watching Patriots football, hiking, and exploring LA. He is also well-versed in ballroom dancing, especially the tango and the waltz. While he is not being active, you can find him either sleeping, eating, or brainstorming his next Forum piece. Coming all the way from Saudi Arabia, Krystal Sung is a rising senior majoring in Economics. In her second year as a photo editor, Krystal aims to continue to capture all the memorable moments of CMC. If you ever want to catch Krystal outside of taking pictures at events, you can most likely find her at the pool trying not to drown at water polo practice or at Pitzer breakfast. Also PSA: Don’t forget to smile if you ever see Krystal at an event with a camera! Mrinalini Bhushan calls the very far-away land of New Delhi, India home. A freshman at CMC, Mrinalini is a potential Economics-Psychology Dual major. Mrinalini’s interests range from dancing to reading and of course, writing. Her mind is always in ten different places at once, so her friends like to describe her as “always somewhere, but never anywhere”. Mrinalini loves spending time outdoors, especially under the stars! As a Copy Editor for the Forum, she aims to ensure all that you read is bereft of any mistakes, and interesting! Fun fact- this photo captures Mrinalini’s state of mind pretty much all the time, so if you ever need someone to romanticize life with, she’s your girl! Jessica is a rising junior majoring in biology, hoping to become a pediatrician. The only obstacle she really has to face is her less than optimal fear of blood. She loves fresh air and free snacks. During times when she should be working, you’ll most likely find her napping or listening to music. When she’s actually free, she enjoys making new friends, riding the free ofo bikes, and eating ice cream! 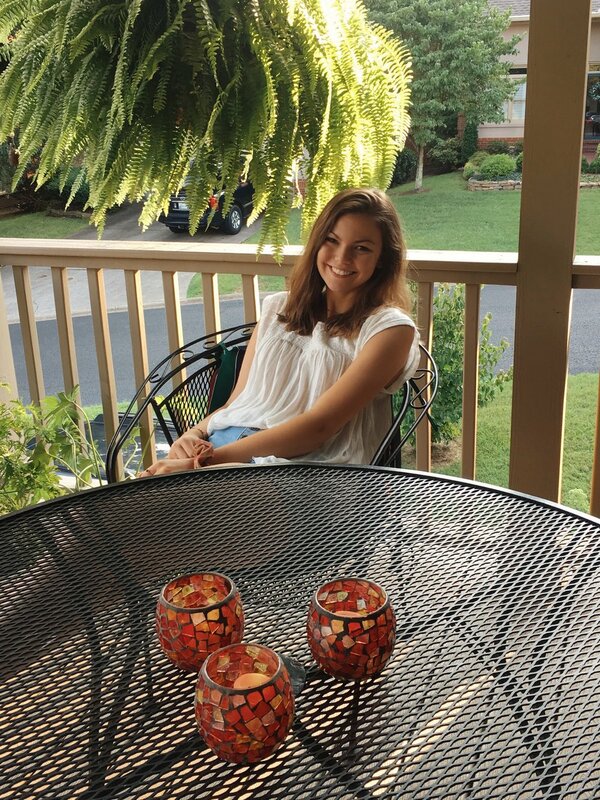 She can’t wait to have another great year with the great people at The Forum!